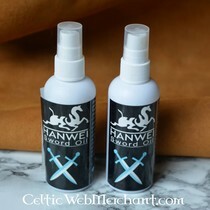 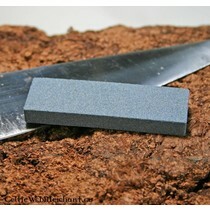 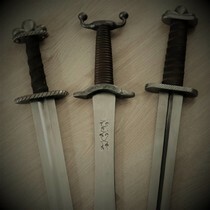 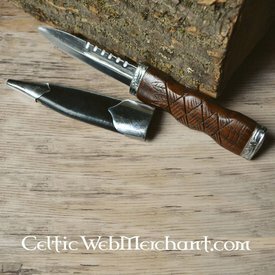 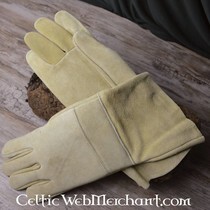 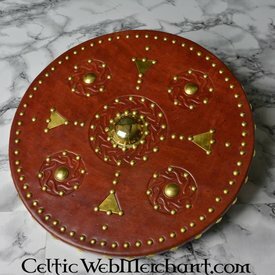 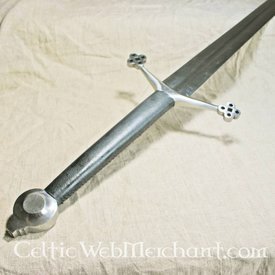 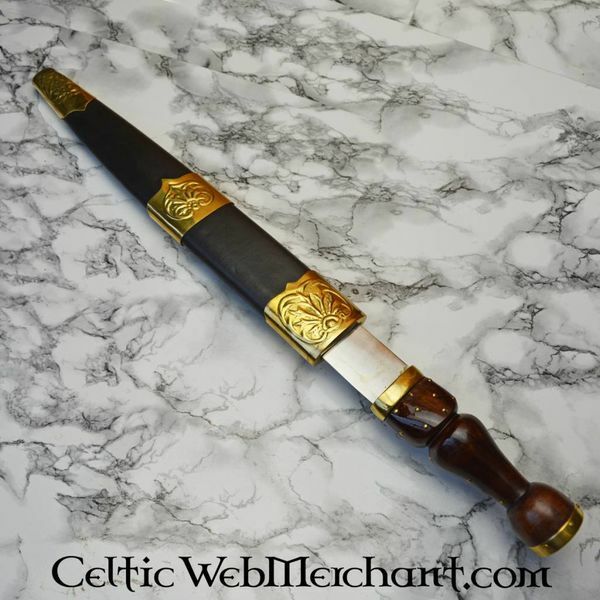 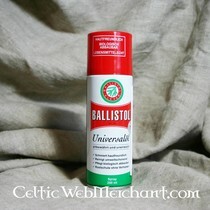 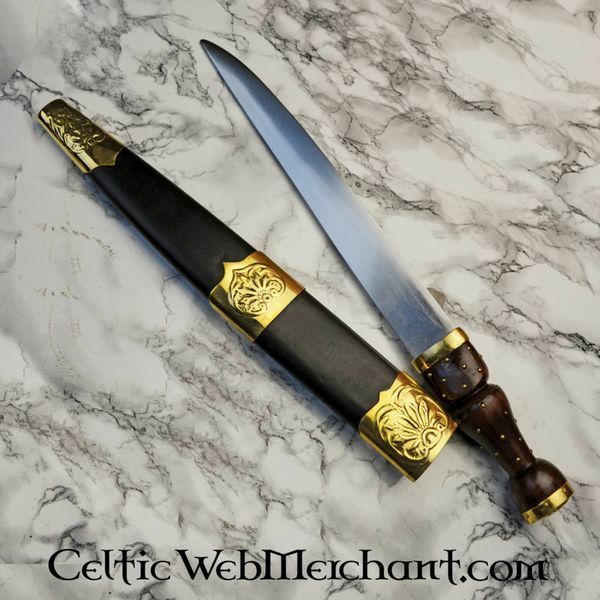 The sgian is a long knife that was used by the Gaelic population of the Irish sea since the 15th century. 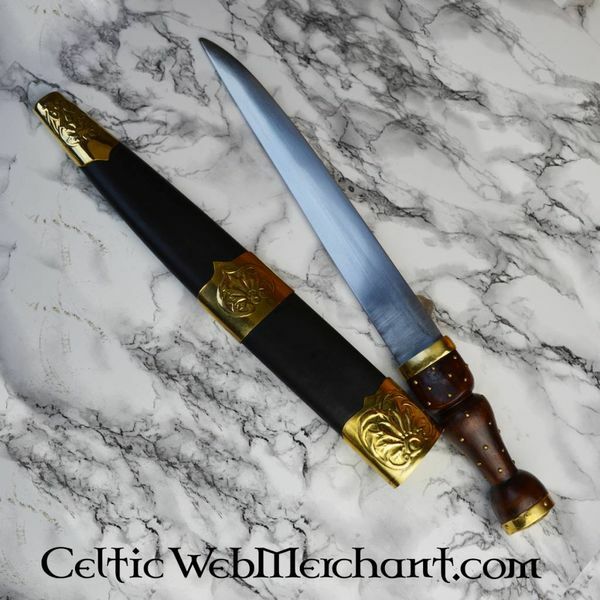 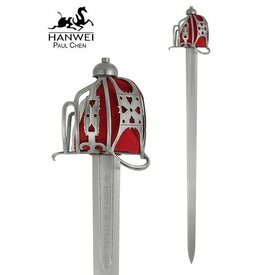 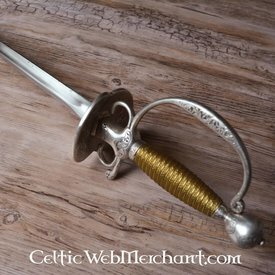 This Sgian is based on an original that was worn by the clan chief of clan MacLeod during the last Jacobite Revolt of 1745-1746. 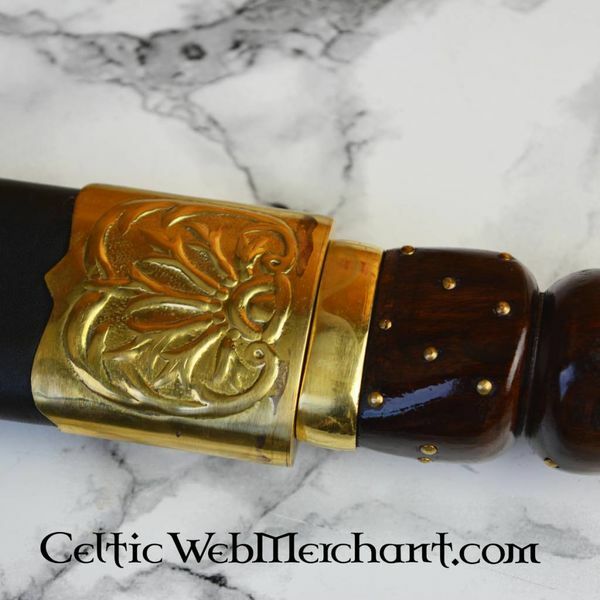 This sgian has the arms of the clan depicted on the grip. 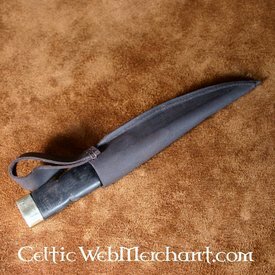 This sgian is 43 cm long with a 29,5 cm blade and weighs 392 grams.